Breastfeeding is a journey; a journey that can vary vastly from women to women, and even from baby to baby. My personal experiences with each of my 3 children were all completely different. From the moment you learn you are pregnant, you know nothing will ever, or could ever, be the same. As you begin your journey to motherhood, you will face a lot of transitions. For some, that will mean learning how to balance motherhood and a career. 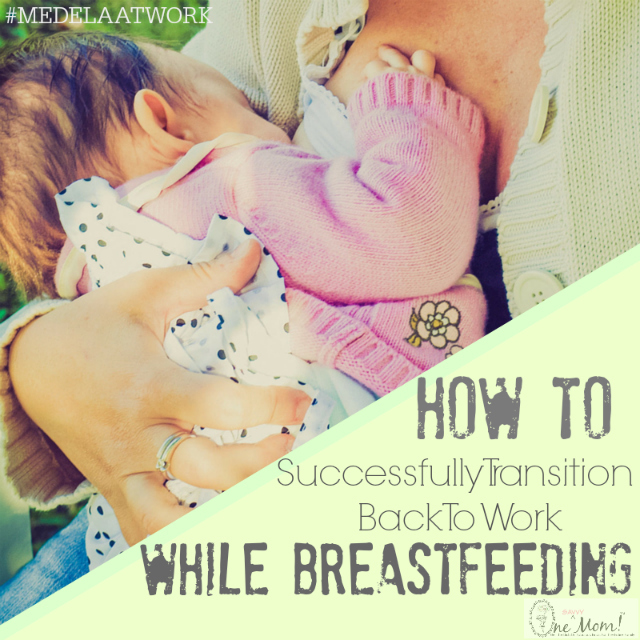 Planning ahead for the transition to working mom – especially if you have decided to breastfeed your baby – can help you to be successful. Get covered. Insurance companies are now required to provide moms with a $0 co-pay breastpump. Check with your insurance provider to learn what pumps are covered under your plan. You can find out more about your insurance coverage here. Find out what your employer offers. Before your maternity leave, find out where at work you will be able to pump, what it looks like, and what supplies are available to you. This will allow you to be fully prepared on your first day back at work. If you’re working from home, plan where you will set up a comfortable space with everything you need on-hand. Have your supplies in order. Consider adding a compact, double-electric breastpump to your baby registry! Keeping a second, portable pump at work can eliminate “the pump schlep” and the fear of forgetting crucial pump parts. Also think about what accessories may make pumping, cleaning and storing breastmilk easier, like the Easy Expression breastfeeding bra for hands-free pumping, extra tubing and breastpump parts, supplies that make clean-up easier, and a storage cooler with ice packs to preserve your milk when on the go. Want more advice or have advice to share? Medela has a dedicated resource hub for working moms, featuring everything you need to know to support your breastfeeding journey at: www.MedelaAtWork.com.